“Only One Life, ’Twill Soon be Past. Every pastor needs to find what seems to be an impossible balance of two crucial things for every pastor; a superb preacher and a warm people’s person. “A Theology of People” – thinking through God’s idea of people and caring for people spiritually and physically. “Home Visitation” – the necessity and challenges of one-on-one, face-to-face spiritual interaction. “Hospital Visitation” – the pros and cons and how to work on a good bedside manner. “Counselling” – Scripture as a counsellor’s manual and practical helps. “Informal Shepherding” – Off the beaten track discipleship – shepherding outside the box. 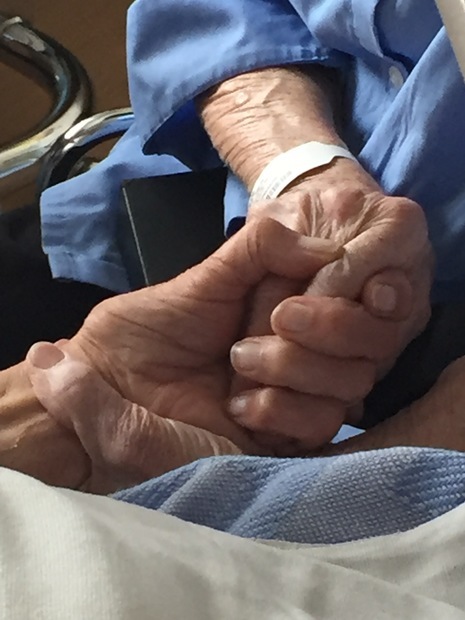 “Caring for the Care Giver” – dealing with burn out and compassion fatigue. 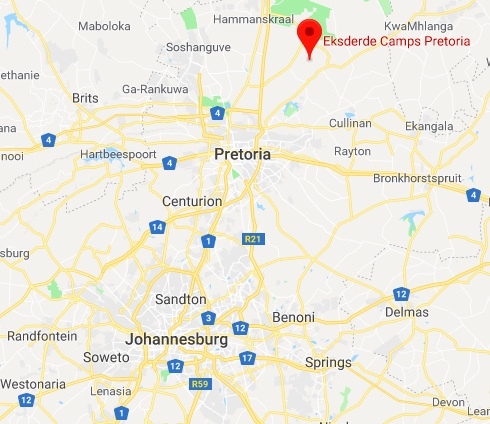 Eksderde Campsite, Portion 26, Boekenhoudskloof, Pretoria, 0035. Cost includes accommodation and meals (lunch and dinner on Friday the 10th of August, breakfast and lunch on Saturday the 11th). Cost excludes bedding so don’t forget to bring you own bedding.